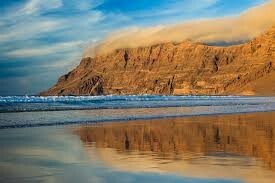 The small fishing village of Caleta de Famara has achieved worldwide reknown as a surfers paradise. With the beach of San Juan playing host to international surf competitions and the geographic position creating ideal conditions, it is a magnet for the European surfing&nbsp;community. 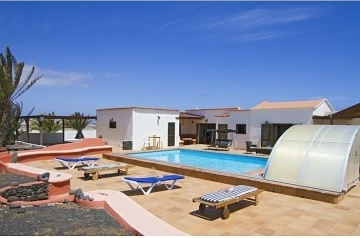 However, there is definitely more to Famara than this.